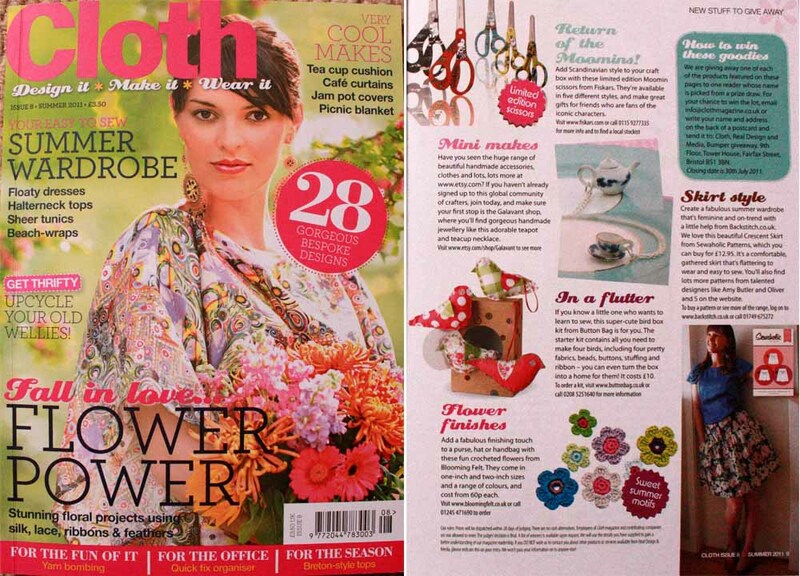 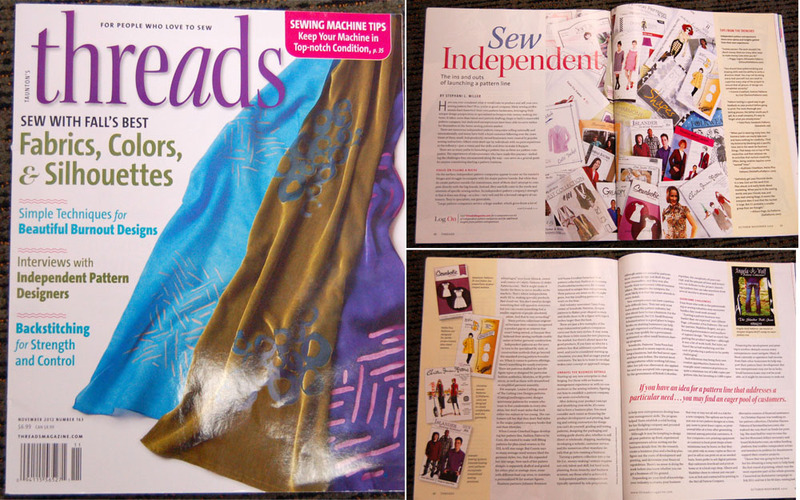 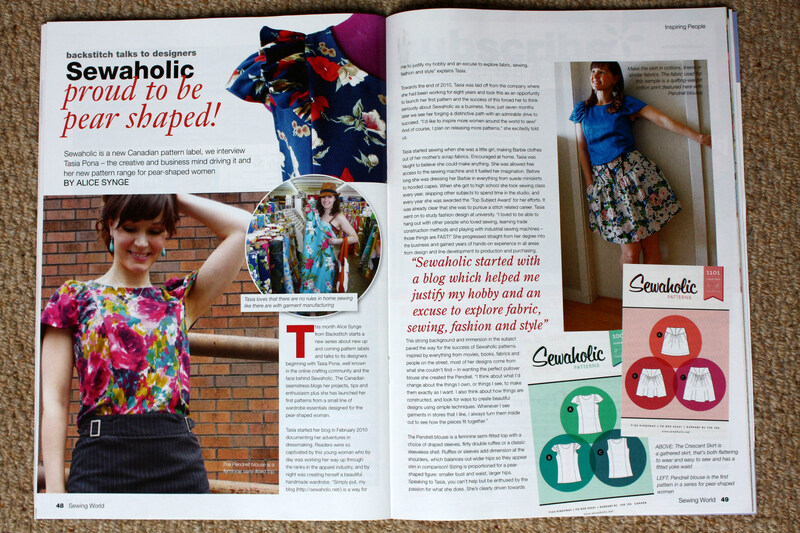 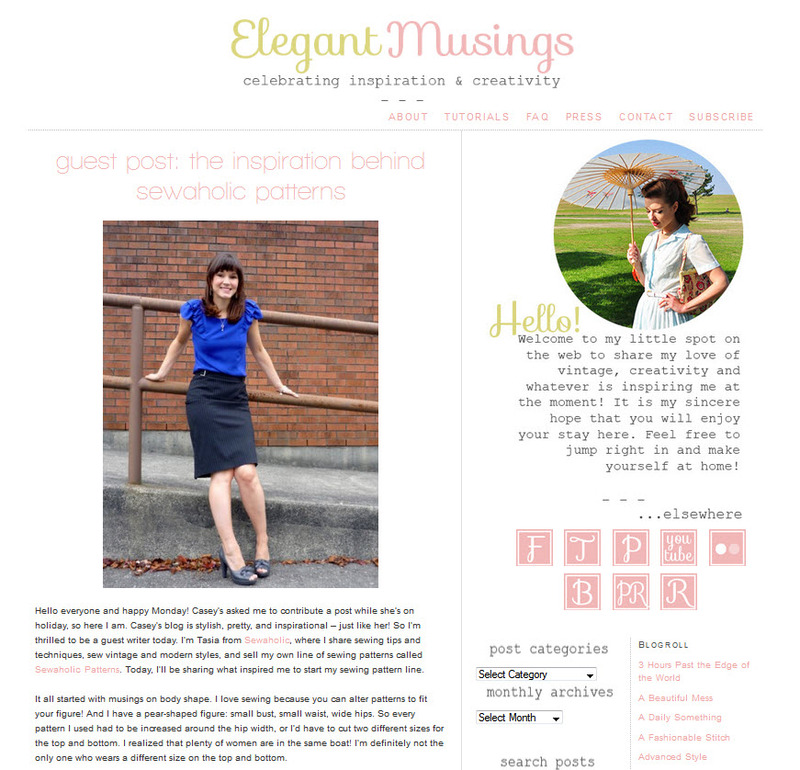 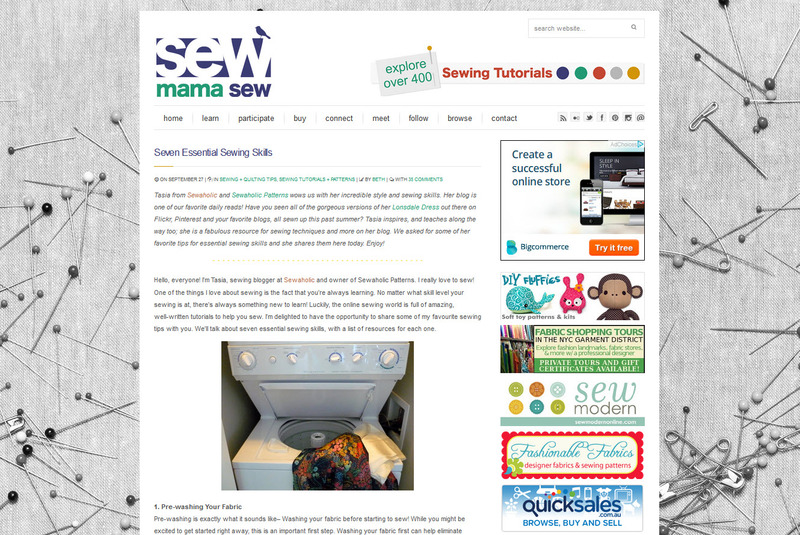 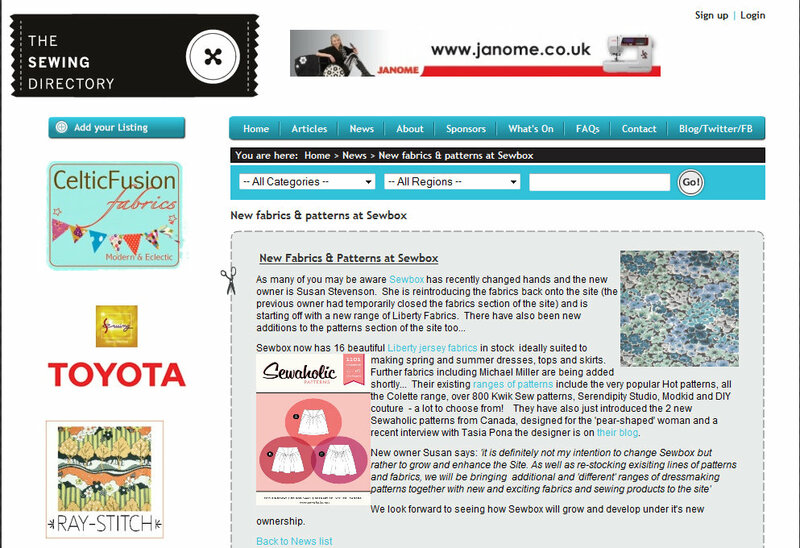 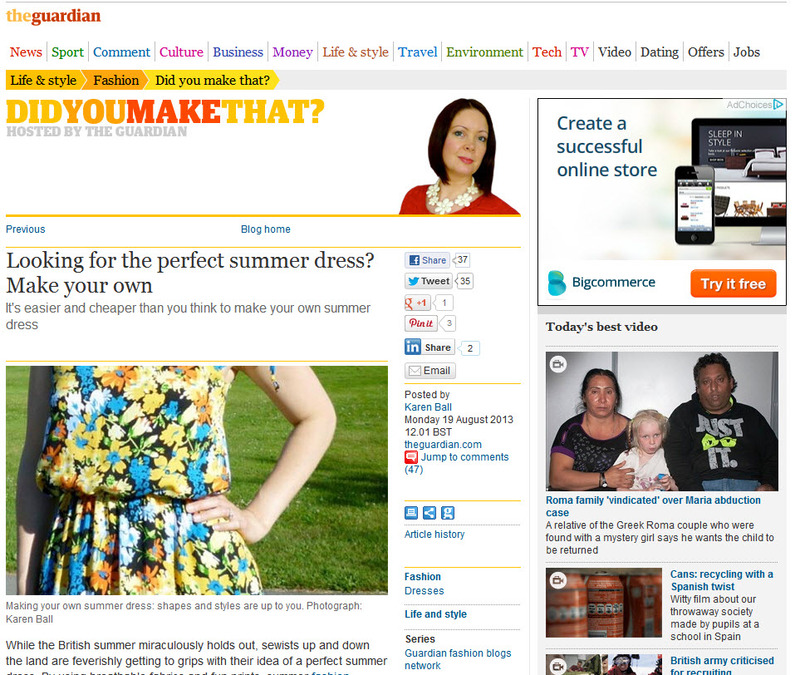 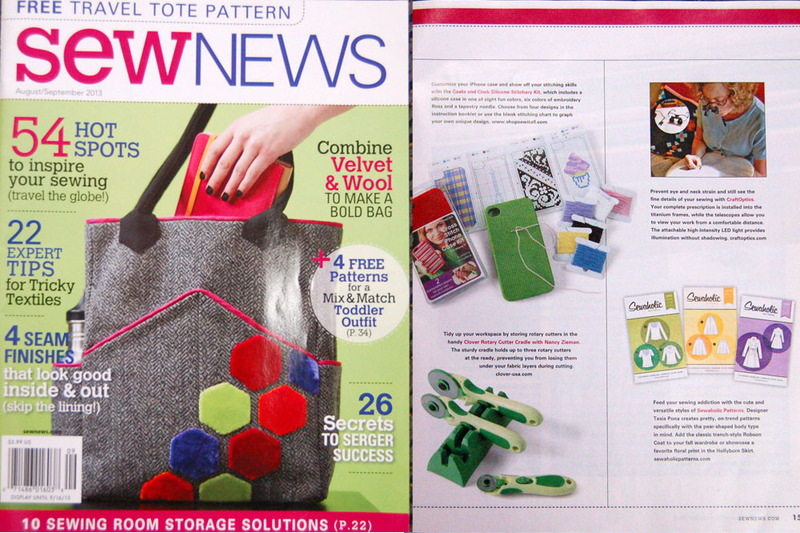 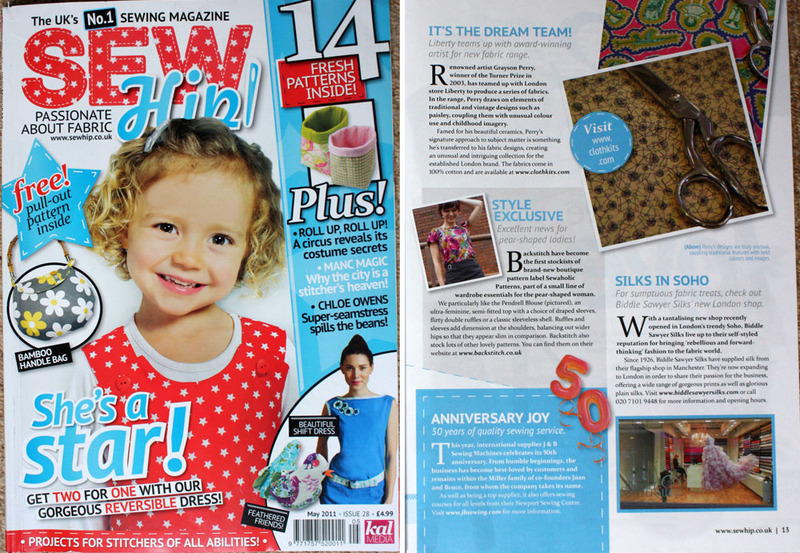 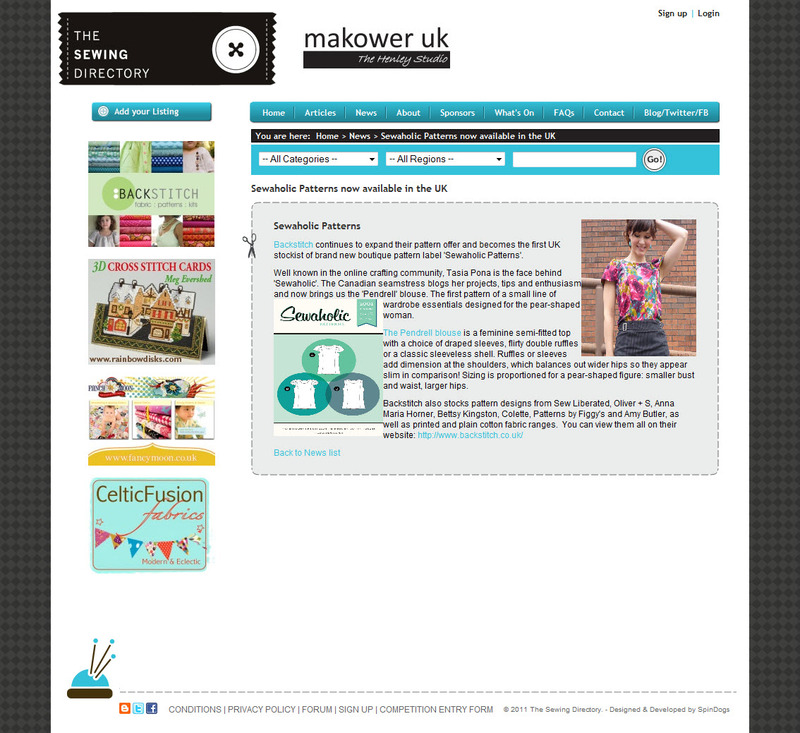 Check out some of the exciting publications and websites featuring Sewaholic Patterns! 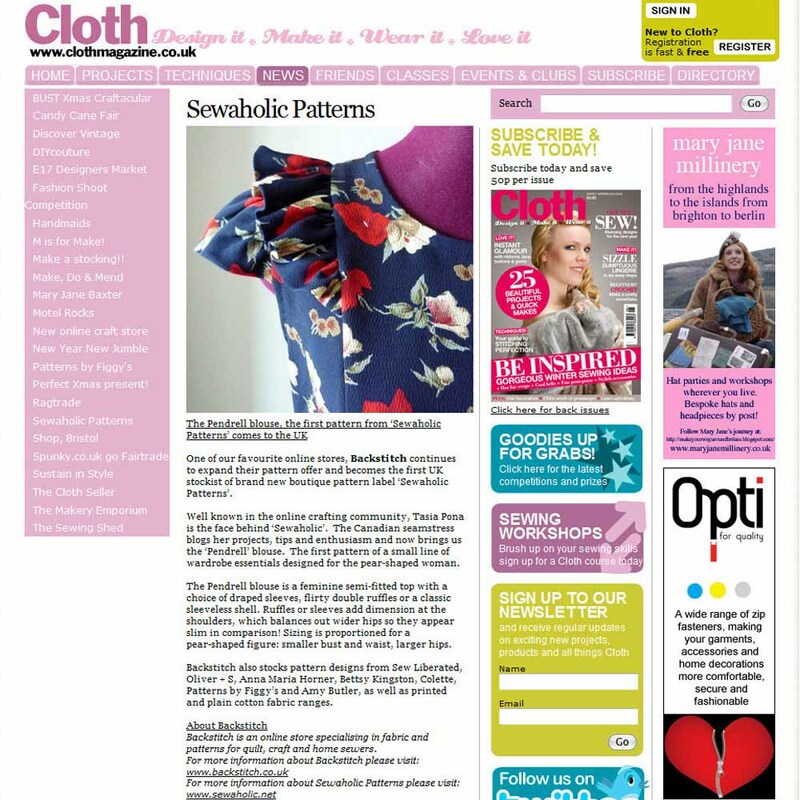 We're thrilled to be included in some very excellent magazines and websites. 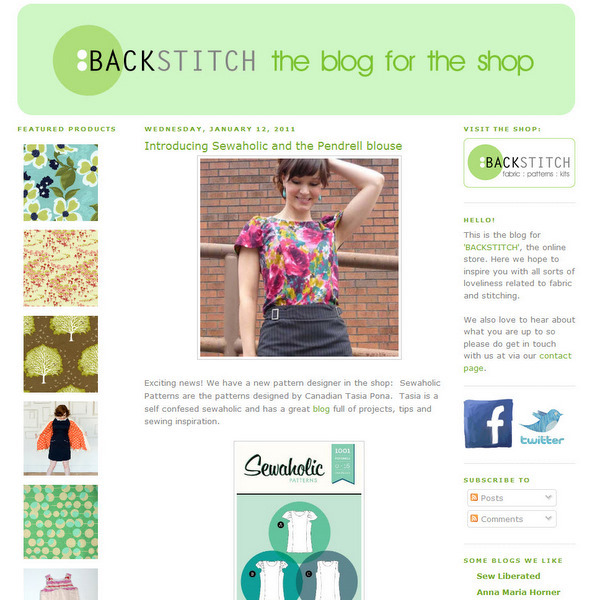 To request an interview or feature, please contact us!